Awesome blanket! It only took a month? 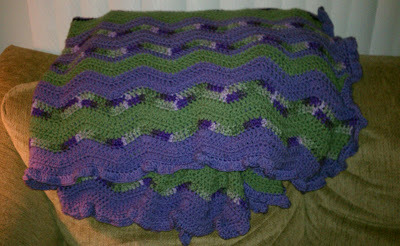 I haven't finished an afghan in less than 3... and it wasn't a full-sized afghan =) I love the colors. To be fair, I was on spring break for two weeks and got several days worth of uninterrupted 3-4 hour stretches). :) Thank you! You are an inspiration! 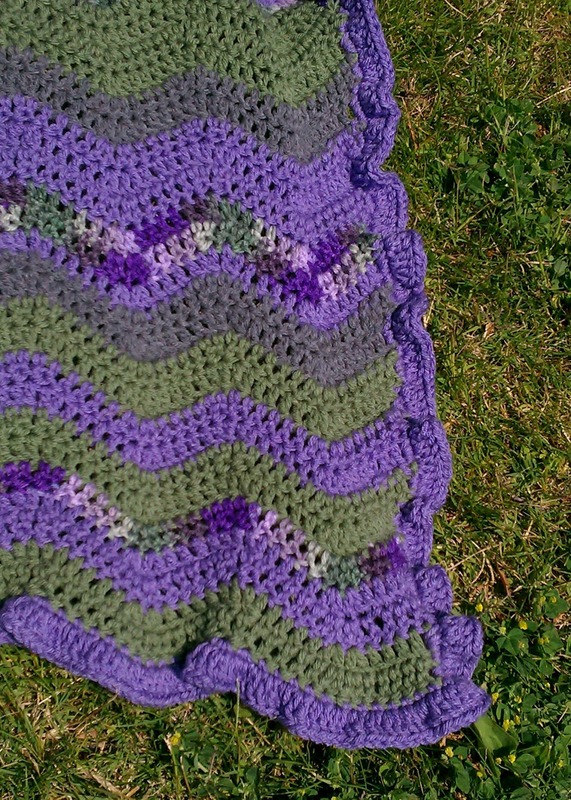 I started a ripple blanket to use up scraps, and it overwhelmed me. I call it my blanket from He%@. Finished it off to be smaller and my granddaughter has it on her bed. 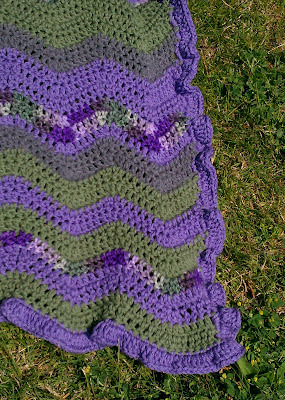 Your blanket is gorgeous, and I bet you are super proud of it! Thank you! I am extremely proud of it. I don't think I will ever do it again, but sure is beautiful!